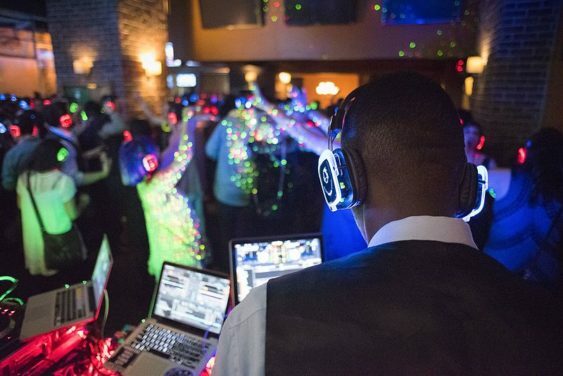 You are guaranteed to have fun at this silent rave where you’re in control of the music! There’s no loud music that you have to talk over. Plus, there’s no ringing in your ears when you leave. As you and your friends blast different songs in your respective headphones, it’ll feel like you’re in your own little world but, like, with everyone else. (For a good laugh, take off your headphones and watch as everyone dances in complete silence). Please note, this event is free with Cal ID.